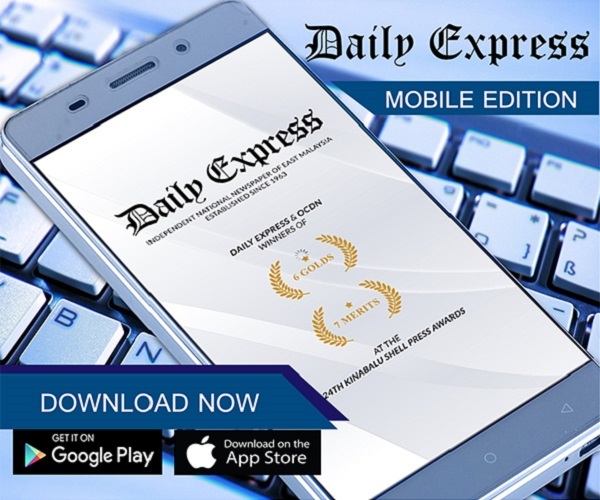 395 Filipinos deported | Daily Express Online, Sabah, Malaysia. 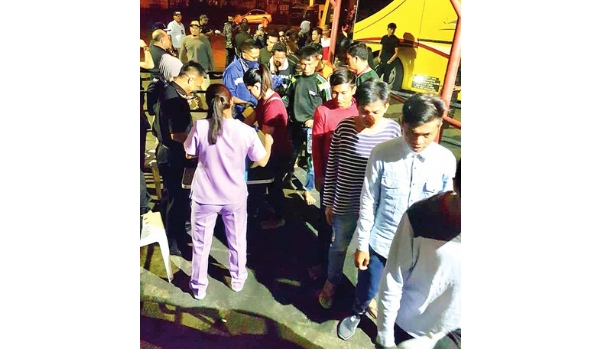 Kota Kinabalu: Some 395 Filipinos who detained at the Kota Kinabalu holding centre for various immigration violations boarded M/V Antonia 1 Tuesday evening bound for Zamboanga City. Personnel from the police and Immigration Department escorted the deportees in 10 buses to Sandakan from the State Capital, Tuesday morning (pic). Upon arrival at the port, personnel from the Royal Malaysian Police, Royal Malaysian Navy and the Immigration Department monitored the boarding the undocumented Filipinos comprising 328 (males), 37 (Females), 19 (children), and 11 (infants). Officers from the Department Social Welfare Development from Zamboanga City received the deportees from the Malaysian authorities after which the appointed vessel left the port for Zamboanga City before midnight. Also assisting the boarding of the deportees was Aleson Shipping Lines representative Juvy Sarmonte Tulipas who said the exercise was carried out smooth as usual.